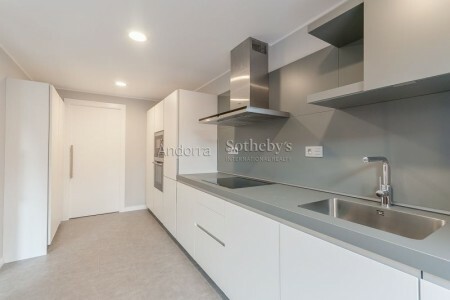 Welcome to Andorra Sotheby's International Realty, an affiliate of the prestigious Sotheby's International Realty® firm, we are located in the Principality of Andorra. 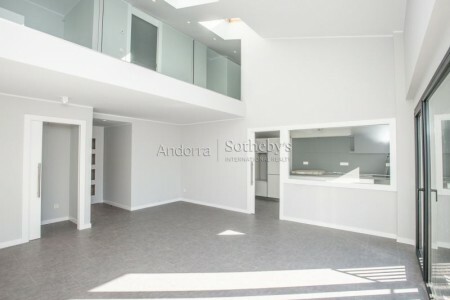 We handle the purchase and sale of properties in Andorra, and in keeping with the strict international standards of Sotheby's International Realty®, we guide our clients—buyers and sellers alike—through the entire sale process, with utmost discretion and total professionalism at all times. Our office is located in the Parish of Encamp, in the very heart of the Principality of Andorra, a strategic place that enables us to provide a global panorama of the different areas of the country. 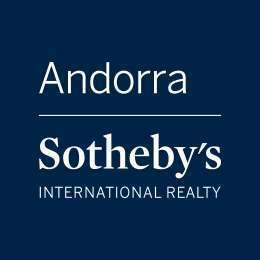 With more than 20 years of experience in real estate, Andorra Sotheby's International Realty is one of the most strategic international realty offices in the world. 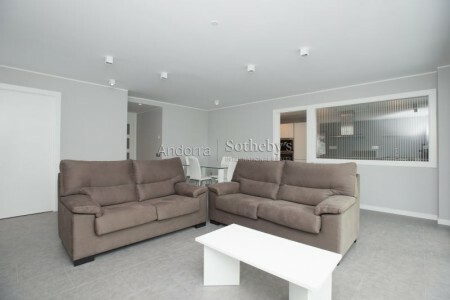 We are an Andorra-based real estate agency and we know how to project the products of our country to the entire world. 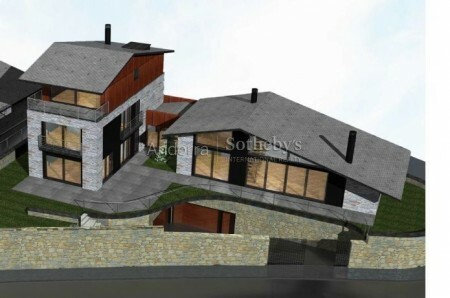 Our affiliation with Sotheby's International Realty® reaffirms our commitment to offering unequalled properties for sale in Andorra, while always remaining faithful to the essential spirit of our business: to offer the highest quality service, marketing and customer assistance. If you are looking to buy an extraordinary home, a luxury flat or an exclusive chalet, we invite you to stop into our office. 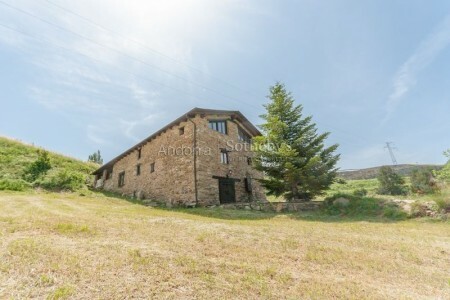 We are confident that we will be able to help you to find your desired property in Andorra. family villa in a residential area. 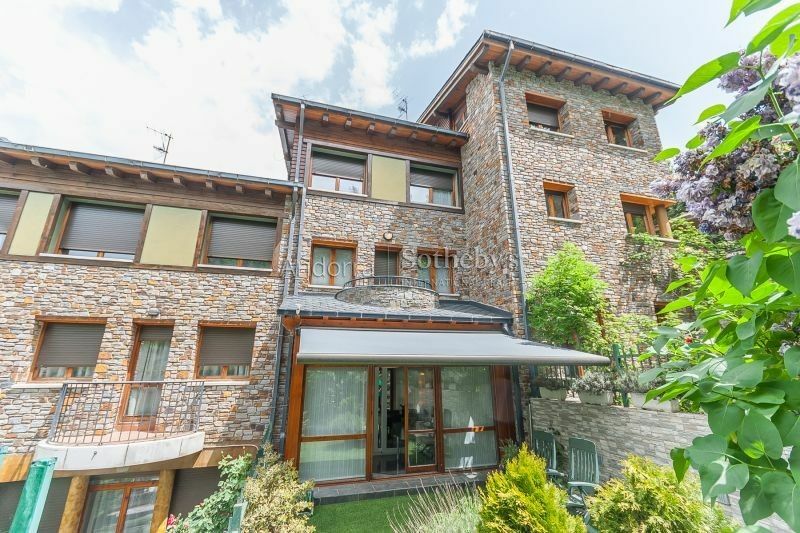 This exclusive chalet for sale is located in a residential complex of Engolasters, a wonderful location, given its proximity to the heart of Escaldes-Engordany.With a surface area of 329 m², this home boasts 5 different floors with easy lift access, distributed as follows:Level -2: A 2-car garage with a utilities room, an air-conditioned cellar and a pantry.Level -1: A double bedroom with an attached 14 m² storage room, an independent dressing room, a full bathroom, a laundry area and the boiler room.Level 0: The main entrance to the home is located on this level and leads to a living room/ dining room with a fireplace and access to the glass-enclosed porch which in turn connects to the garden, measuring 59 m². The kitchen, fully equipped and completely remodelled, has an integrated breakfast area. This floor also has a convenient guest bathroom.Level 1: This floor houses the master bedroom suite, with built-in closets, a fireplace and access to its own private terrace. There is also a double bedroom with a living room and built-in closets.Level 2: Two single bedrooms, one full bathroom and another bedroom with a dressing room.A family home with high-quality finishes and a lovely landscaped garden. Landscaped areas and quality finishes.